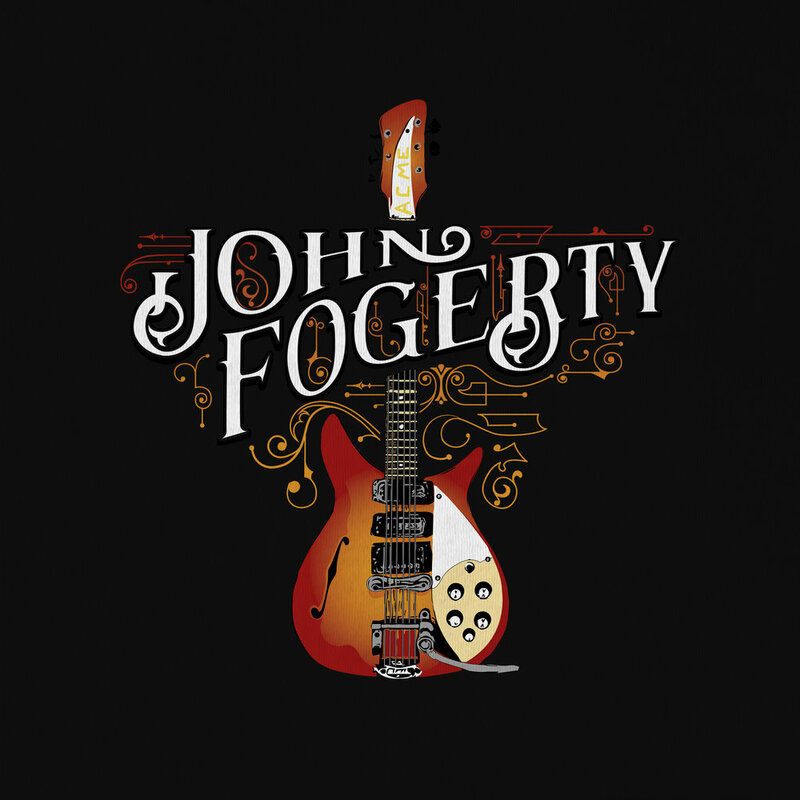 — John Fogerty is one of the most accomplished songwriters of the 60's and 70's. Whether writing as a part of Creedence Clearwater Revival or as a solo artist, his songs are a soundtrack to an era of classic rock. 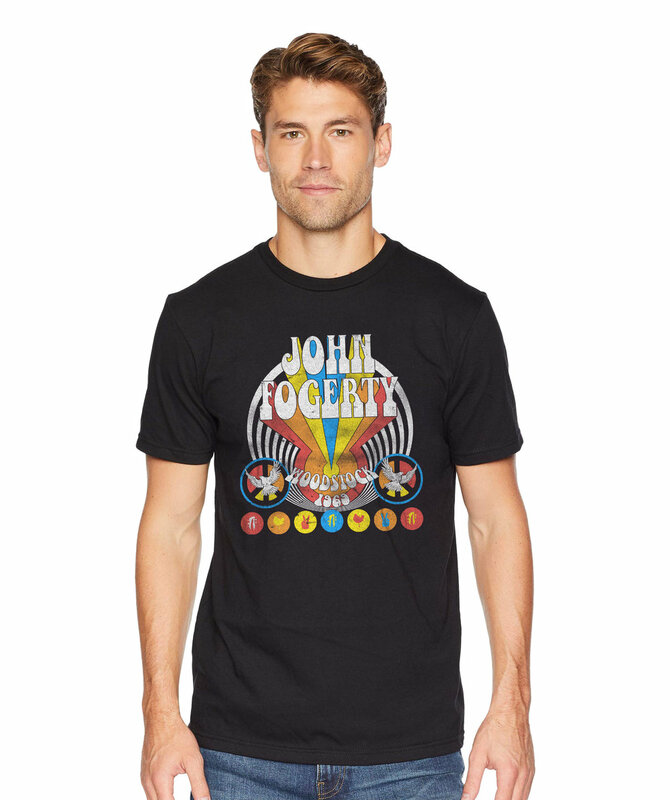 These designs range from his performance at Woodstock in 1969 to his current performances at the Wynn in Las Vegas, NV.